Preparation for the August 17 contest at Nisam State Elementary School 3. To commemorate Indonesian Independence Day. This annual event is usually filled with various competitions to strengthen community togetherness. Although most competitions are held on a small scale, but if managed properly, the event will run better and smoother. 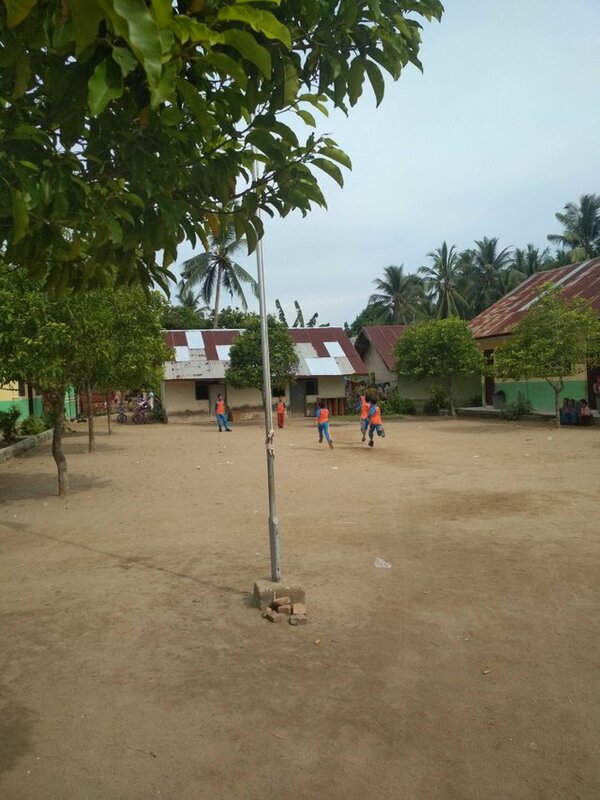 Even for some Primary School is very serious to manage this event, can be a place of economic empowerment of society. There is an event, there are a lot of spectators, the economy is running. 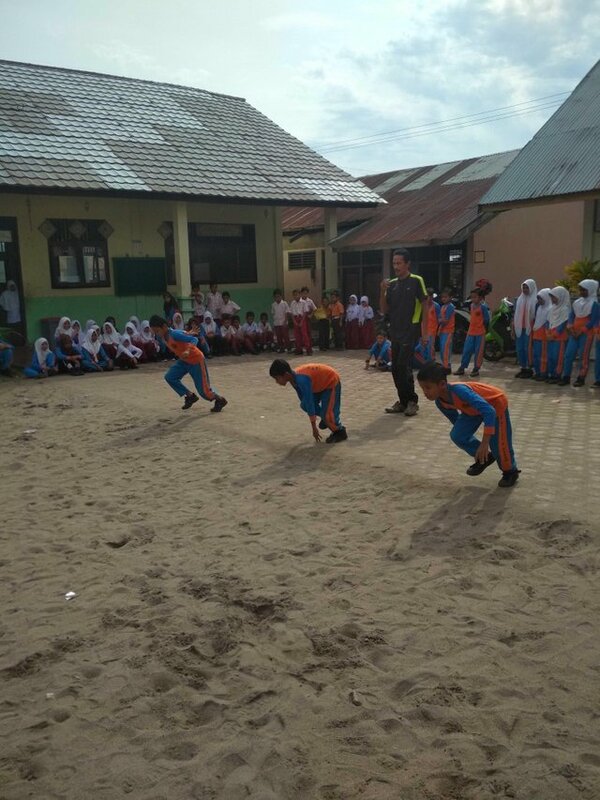 and this inter-school competition can also bring children more actively interact with new friends from various other schools ... and the August 17 race can also encourage children to be more active and happy with this activity. By August 17, various preparations for the commemoration of Independence Day have begun to be seen throughout the country. Starting from children, teenagers, adults, to seniors, usually enliven various competitions held by the 17th committee so that the 17s that have been prepared in advance have become more lively. elementary school children have been prepared with various competitions among them. 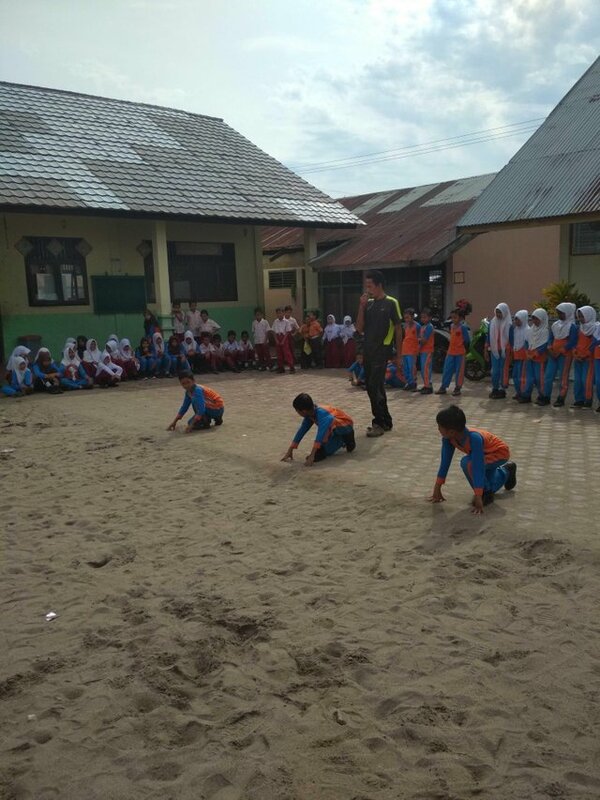 tug of war, running jute, bring eggs, soccer and many others to enliven the independence day of the republic of Indonesia.